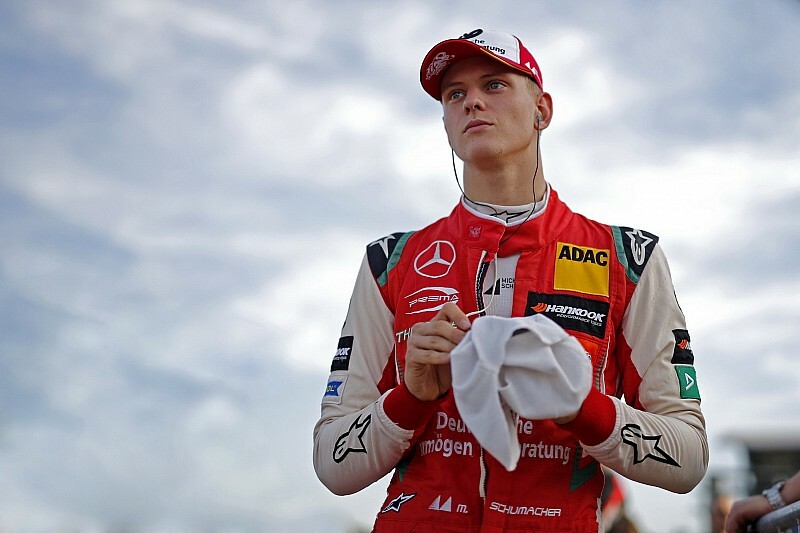 European Formula 3 champion Mick Schumacher will drive for Prema Racing in Formula 2 next year. 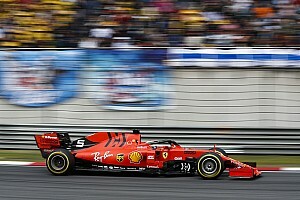 Schumacher, the 19-year-old son of seven-time Formula 1 champion Michael, took eight wins – double that of his nearest competitor, Dan Ticktum – on his way to his first major title this year in European F3. 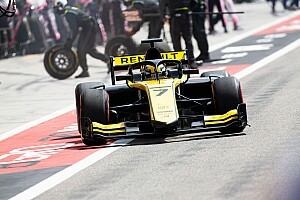 He was in attendance at the F2 season finale in Abu Dhabi last weekend, and will test at the Yas Marina Circuit from Thursday to Saturday later this week. 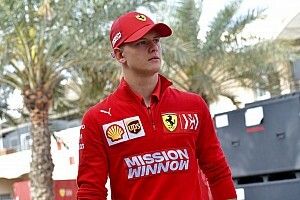 “For me, it was very clear to go into Formula 2 with Prema. “I can't thank the Prema family enough for what we achieved together as a team, especially this year, how we continued to develop together. Prema team principal Rene Rosin added: “We are proud to welcome Mick to our Formula 2 operation for 2019. “He is an extremely talented and dedicated racer, working with him is a pleasure and we can't wait to begin this adventure together. “This championship is not an easy one due to its learning curve for rookies especially with the introduction of the new car, but we think that Mick has the maturity and skills needed to make it. “We are excited for the start of the next chapter in his career and we are happy to be part of it." Prema - which took Pierre Gasly to the 2016 GP2 title and Charles Leclerc to last year's F2 crown - finished fifth in the Formula 2 teams’ championship this year, with Nyck de Vries taking fourth and Sean Gelael 15th in the drivers' standings. Gelael has confirmed that he wants to return to Formula 2 next year, and that will most likely be with Prema starting with the tests this week. He was testing for Toro Rosso in its current F1 challenger on Tuesday. 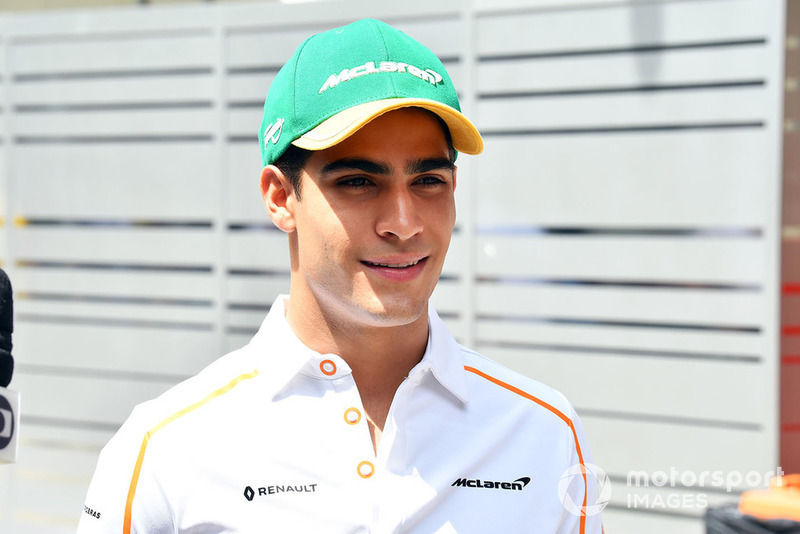 Newly-appointed McLaren test and reserve driver Sergio Sette Camara will test with DAMS in the post-season. The Brazilian finished the 2018 campaign in sixth place, having driven for Carlin. 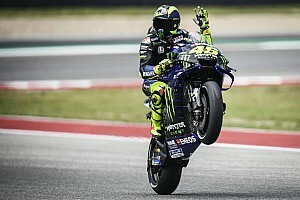 "I’m doing all three days with them but I’m 100% not confirmed for next year with them,” Sette Camara told Motorsport.com. “Of course when you do three days with the team you are working towards creating a good car for the season. “We have a lot of confidence we can be with them next year. “I love the Carlin team, they gave me great opportunities, from one side I feel bad I’m leaving them. “But on the other side I’m really excited to be working with a team like DAMS. 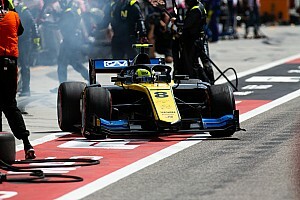 Sette Camara will likely be partnered by Canadian driver Nicholas Latifi who competed with the squad this year, while Haas-linked Louis Deletraz is set to join Nobuharu Matsushita at Carlin and Nyck de Vries is expected to slot in at ART alongside the recently-confirmed Nikita Mazepin. GP3 champion Anthoine Hubert is likely to join MP Motorsport for the test, while fellow GP3 racers Tatiana Calderon, Juan Manuel Correa and Callum Ilott should test with Charouz Racing System.